Pensacola sits on the edge of the Florida-Alabama state line along Gulf Islands National Seashore, the longest stretch of federally protected seashore in the US. The downtown Pensacola area’s history dates to the sixteenth century, when it was under Spanish rule (then later French and British). 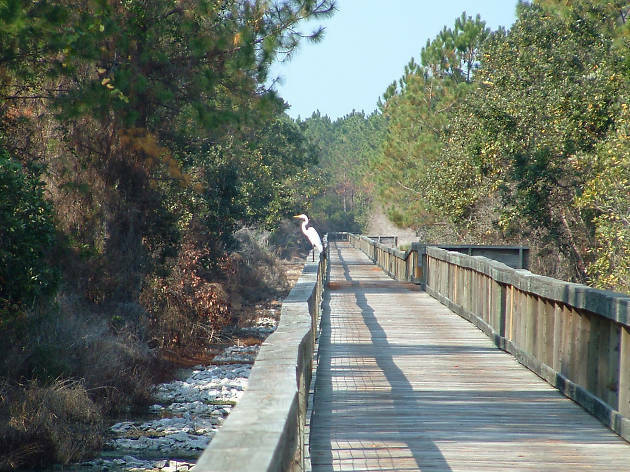 Though in the past century, the Gulf-facing sugar-white beaches have been the major draw, and with Fort Pickens Aquatic Preserve and Tarkiln Bayou Preserve State Park, there’s plenty for outdoorsy types to enjoy, including miles of boardwalk paths. 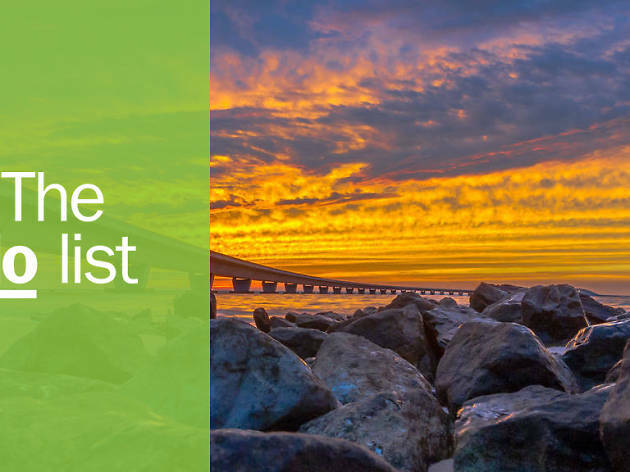 Beyond history, flip flops and sunscreen, Pensacola serves some of the best food in the Gulf – you’ll find all the fresh seafood and craft brews you could want. What is it? Pensacola’s main attraction is the beach. 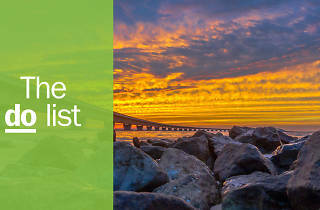 The area beaches (Pensacola, Perdido Key, and Gulf Islands National Seashore) each offer a different vibe, but Pensacola Beach offers both a mix of attractions and tranquil beach time. Why go? Pensacola Beach’s boardwalk is packed with shops, bars, and restaurants that invite a lively crowd, and its gentle shallow waves are great for kids. 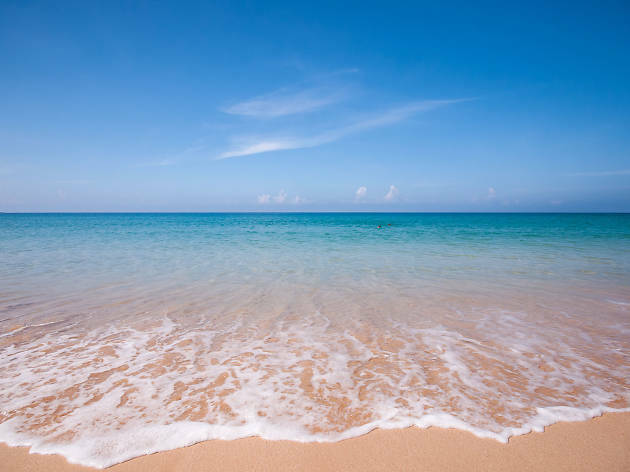 Nearby, you’ll find quiet private beaches that are perfect for getting away from it all. What is it? So named because it straddles the Florida-Alabama border, this Gulf-front seafood and oyster shack has become a cultural landmark. Why go? Arrive at this open-air roadhouse by boat or by land and eat right on the beach. The Yacht Club also hosts one of the area’s biggest beach parties/fundraisers: The Interstate Mullet Toss, where competitors throw fish across the state line. 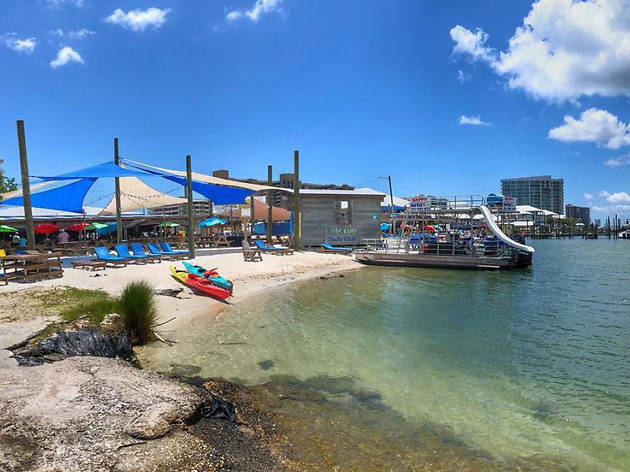 Flora-Bama brings the party atmosphere to Perdido Key, hosting live music 365 days a year. Order a Bushwacker (this riff on a piña colada is the unofficial drink of Pensacola), some oysters (a no-brainer), and some seafood – they’ll even cook up your catch from a fishing trip. What is it? This mile-and-a-half stroll is a great way to get an up-close view of the area’s indigenous wildlife. Why go? This wetland ecosystem is home to 17 endangered species including the gopher tortoise and American alligator. Also keep an eye out for white-tailed deer, Osceola turkeys, gray foxes, raccoons, rabbits, beavers, bobcats, turtles, otters and snakes. What is it? 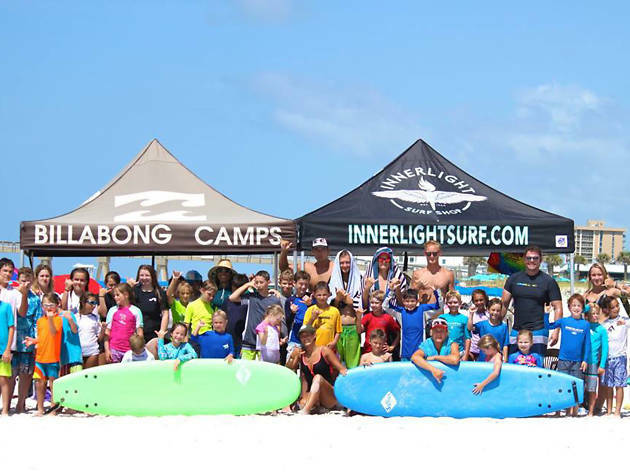 The area’s go-to surf and skate shop for more than 50 years, Innerlight sells not only cool surf gear, but also offers board rentals and lessons at its surf camp. Why go? Innerlight rents bikes, paddleboards, and surfboards, but will also coordinate lessons and surf parties. It sells all kinds of surf label swag for kids, men, and women, from swimwear and wetsuits to accessories. What is it? There’s no better way to enjoy a breathtaking Pensacola sunset than on the water from the deck of a boat. Why go? 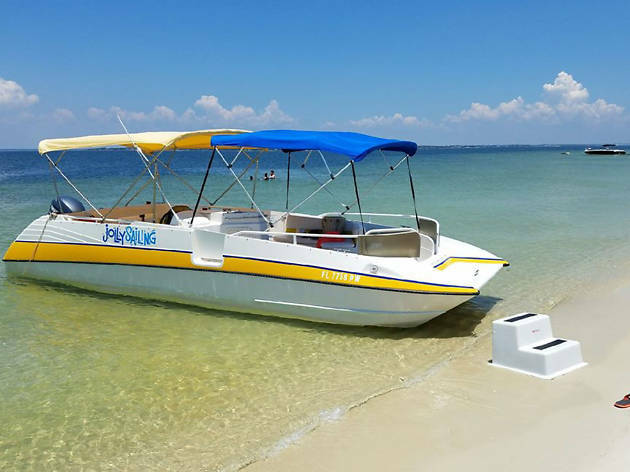 Sip something tasty while you take a two-hour tour around Pensacola Bay by boat, looking for dolphins and other wildlife against the backdrop of a sunset-hued sea and sky. What is it? Pensacola is rich in history and things to see. Experience it with the insider knowledge of a local guide. Why go? 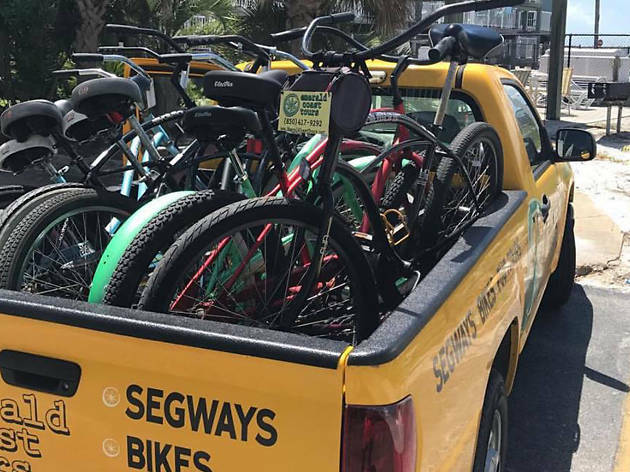 Emerald Coast Tours offers bicycle rental, pub tours, Segway tours, bicycle tours, and even a name-your-own-price walking tour. You’ll hear local legends and lore, about resident celebs, natural disasters, epidemics, and hauntings. Bonus: guides are eager to share their recommendations on their favorite places to eat and drink. What is it? 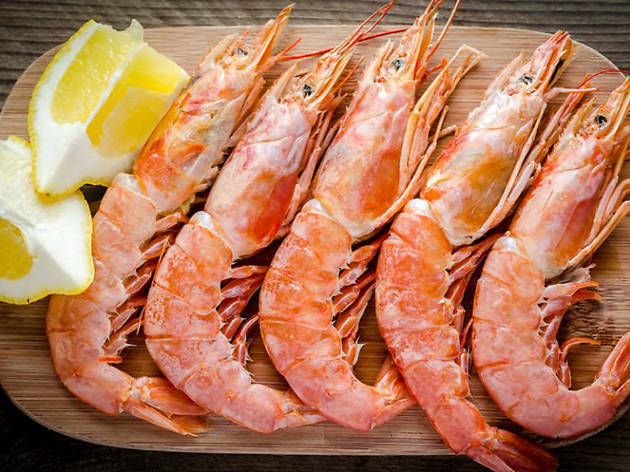 No visit to Pensacola would be complete without a meal at The Fish House (though sister restaurants Atlas Oyster House and Five Sisters Blues Café are close seconds). Why go? The dockside eatery overlooks Pensacola Bay and Seville Harbor, and serves Southern specialties and seafood. Its hand-picked wine list is 300-deep, steaks are smoked in-house, there’s a full bar, a late-night menu, and brunch on Sundays. Everyone from Andrew Zimmern of ‘Bizarre Foods’ to celeb chef Emeril Lagasse has sung its praises, and its take on shrimp and grits, Grits à Ya Ya, is famous. What is it? Spanning eight and a half acres, this walkable tour takes you through Pensacola history. Why go? 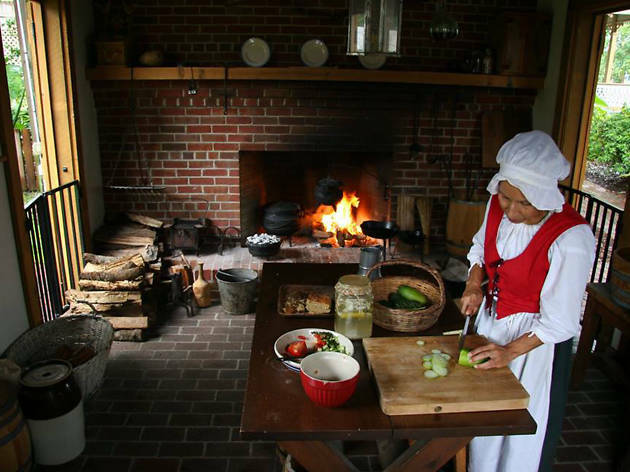 Take guided and self-guided tours of historic homes and several on-site museums – including the Museum of Industry, the Children’s Museum and a spotlight on Pensacola’s different cultural groups – as people in period costume bring old Pensacola to life. Any history buff will love spending time exploring it all with just one budget-friendly ticket that’s good all week long. What is it? Whether you’re ready for a beachside picnic or you’re stocking the fridge in your beach house, Joe Patti’s dockside market will have what you’re after. Why go? Much more than just a seafood market, JP’s carries everything from gelato and prepared sandwiches to locally made artisanal products and imported goods like caviar and pâté. 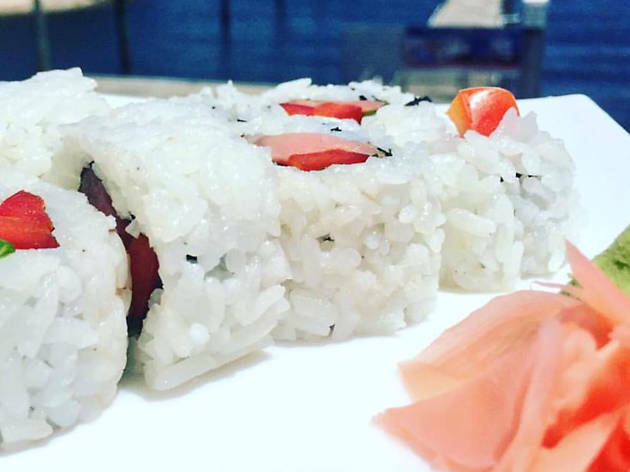 It even features a sushi bar where your meal is prepared right before your eyes. What is it? Built in 1859, the 177-step journey to the top offers a bird’s eye view over where Pensacola Bay meets the Gulf of Mexico, the Pensacola skyline, the historic Navy Yard, and three historic forts. Why go? 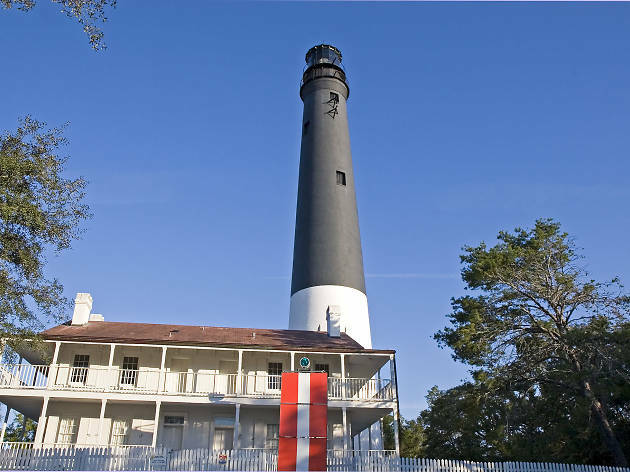 Take a ghost tour – Pensacola Lighthouse is said to be one of the most haunted lighthouses in the US. Besides the view, see the Blue Angels – six aircraft that perform aerobatics – on certain days of the year. The National Naval Aviation Museum and historic Fort Barrancas, fortified by the Spanish in 1698, are right here too. What is it? Pensacola’s legendary dive bar started as a grocery in the late 1920s; this tiny-but-charming bar, a local favourite, looks more like someone’s house. 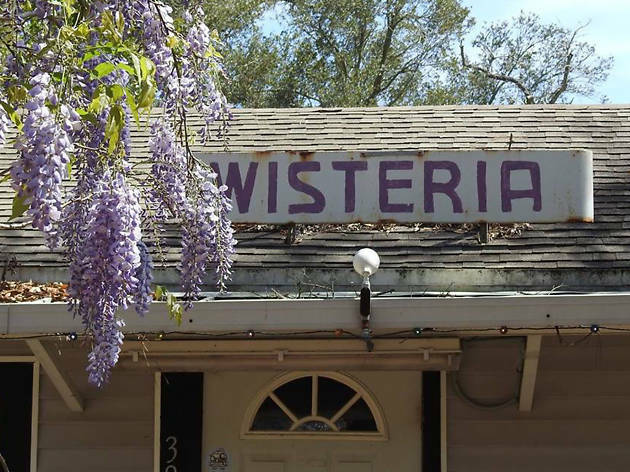 Tip: because of licensing laws, Wisteria Tavern is a beer-only establishment. Why go? At the end of a scenic tunnel of arching trees you can have a refreshing cold one – owner Terry Abbott has hand picked the 100+ beers that are both on tap and bottled. The list ranges from dad beers like Coors Banquet to craft beers like Left Hand Introvert Session IPA, and everything in-between.